To acknowledge National Sovereignty and Children's Day in Turkey—an annual celebration that takes place each April 23—Young Pals Music has released the new single “Love Everybody.” This marks the fourth release from the upcoming album “Pop,” the first full-length namesake collection from Turkish-born, New York City-based songwriter & producer Ayhan Sahin. The album “Pop” features 12+ diverse vocalists and musicians across a myriad of styles, including R&B & soul, dance, jazz, country and of course… pop. All songs are co-written and co-produced by Sahin with hit songwriter Bernadette O’Reilly, who has also worked for three decades in artist relations, management and song placement. She delivers the lead vocal for “Love Everybody,” with an upbeat rap from King James. 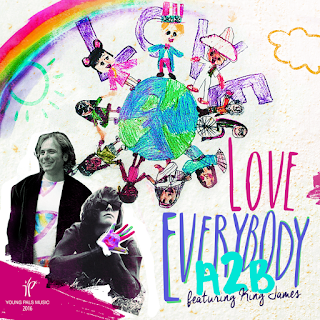 The production for “Love Everybody” revolves around a children’s choir that delivers the message of “L.O.V.E.” in each chorus: “Well you can love many people, doesn’t really matter how many people you love/Cause you can love everybody, every single body/Cause every single body needs love.” The track is an ideal accompaniment for elementary school instruction as well as a call for unity in what is a contentious election year in the United States. And adding to its delicious pure pop template, it’s no secret that the madcap song also draws inspiration from "Does Your Mother Know" by Swedish supergroup ABBA. The album “Pop” is the first namesake project for award-winning Turkish-born songwriter and producer Sahin. In April, he was awarded The Akademia Music Award as well as The Global Music Awards for Best Rock Song for “Pop” single “Drink.” Another single from “Pop” — “Since You’ve Been Gone” sung by David Keeley was awarded for Best Rock Ballad by The Akademia. 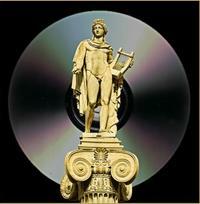 Meanwhile, he has achieved notoriety in a range of musical genres, from pop, rock and dance to musical theater, while working with Olivia Newton-John, Mexican superstar & Broadway actress Bianca Marroquín, Melba Moore, Phoebe Snow, Turkish superstars Sezen Aksu and Sertab Erener, Sandra Bernhard and five “American Idol” finalists. He has appeared on Univision, while his music has been featured on CNN, The Los Angeles Times, Playbill, MTV, Yahoo! 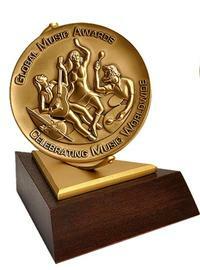 Music and “The Wendy Williams Show”; and heralded by USA Today, New York magazine, MTV and The New York Daily News. All instrumentation for “Pop” was recorded live with renowned New York musicians, including Gene Blank on guitars, synth & keyboards from Rob Preuss, Mike Sorrentino on drums, and bassist Carras Paton. It was mastered at the legendary Sterling Sound.